I was worried about ordering this because I thought at this low price the case would be a bit flimsy. I need not have been so worried. 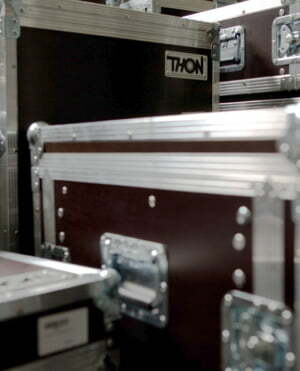 The case is built like a tank and will certainly take the beating it's likely to get as I travel from gig to gig. 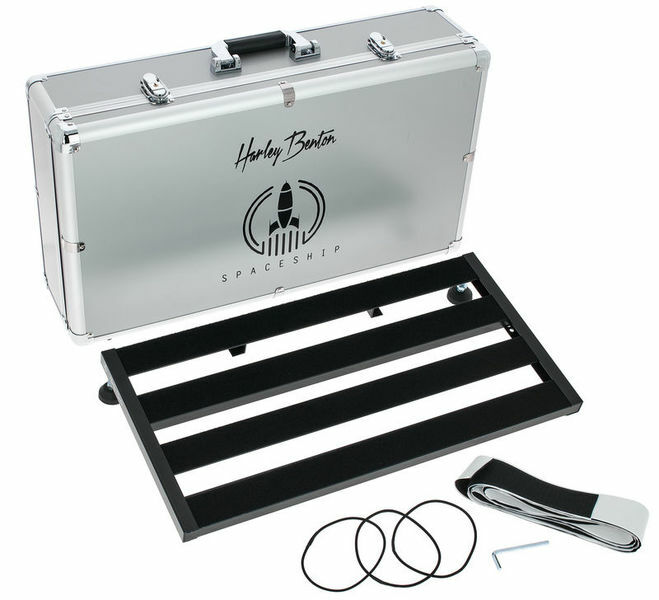 The pedal board also seem pretty robust and very easy to adjust and make perfect for any pedal array. I'm overall very pleased. Excellent case for tours !! Due to its size and weight, it is ideal for tours with air transport where size is important to avoid overweight or oversize costs. A great advantage over other brands that only offer bags or covers that are easily damaged at the slightest carelessness. ID: 446454 © 1996–2019 Thomann GmbH Thomann loves you, because you rock!